Leafy Dreams-Unique, designer wall decals for kids! 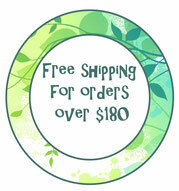 - Leafy Dreams Nursery Decals, Removable Kids Wall Decals-Stickers SALE NOW ON! Our gorgeous nursery wall decals (also called wall stickers) are of excellent quality and are easy to apply and remove. 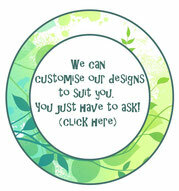 Leafy Dreams specialise in wall decal designs that are fun and inspired by nature. We love decals that have a wow-factor when you walk in the room. Our wall decals are perfect for bedrooms, play rooms or play areas in the living area. Anywhere really! Our wall decals are also regularly used for adding some fun into pediatric waiting rooms and child care centre foyer areas. If you need help choosing a design that is ideal for your space, please Contact Us for advice. We can custom design you anything you like so just let us know what you would like.